stability, speed, & battery life! 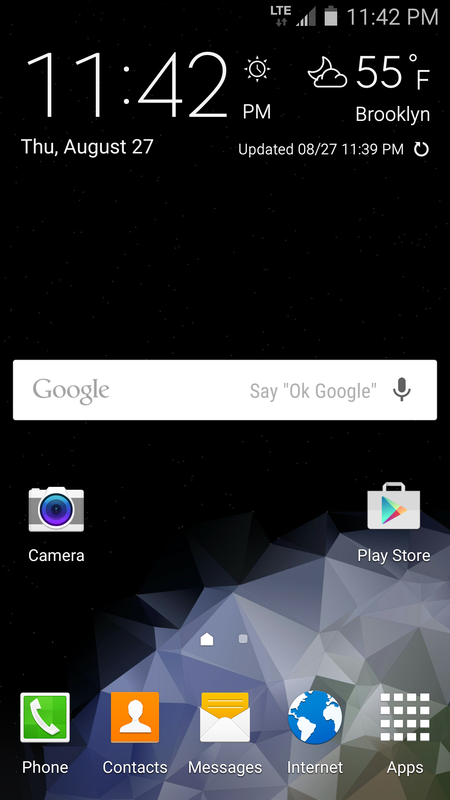 ENJOY MY ROMS! and please leave FEEDBACK! ★ sfinder & qconnect removed | simple,fast,stable,battery life! ★ Q&A SECTiON PLEASE READ!! ★ CREDiTS & THANKS, READ! ★ INSTALL GUIDE PLEASE READ THIS! not a need to!! always redownload new mods, that match the fw number of my latest rom! ★ stock kernel for N910T3 users, this will work with rapture 5.1.1 EDiTION only!! 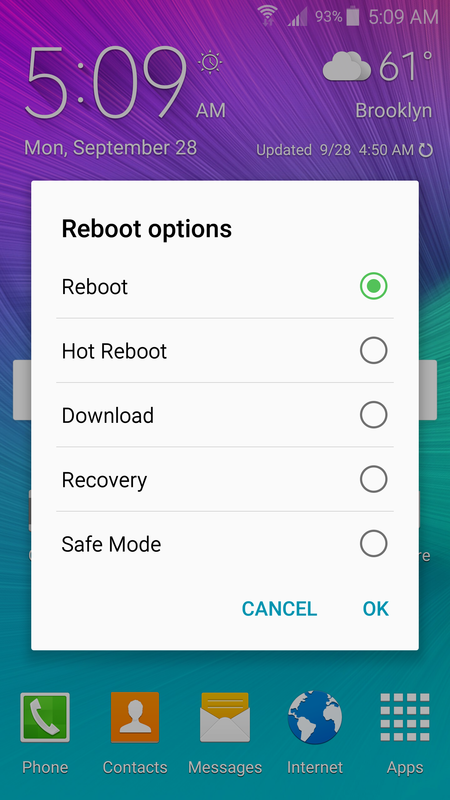 ★ restore, samsung store, scloud, etc.. if you use samsung related services! ★ use canadian stock kernel & add data fix, into 1 simple flashable zip! 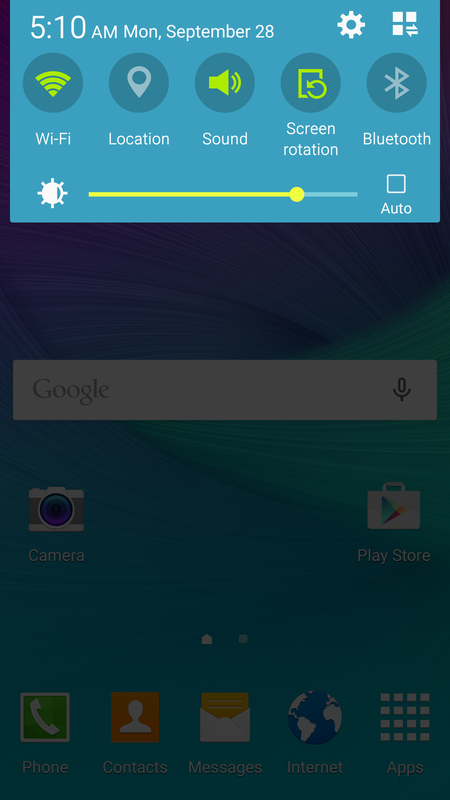 The Information Below, Must Be Read B4 Flashing This ROM! READ THE INSTALL GUiDES BELOW OR U WILL HAVE MAJOR ISSUES, WITH UR DEVICE!!!!! 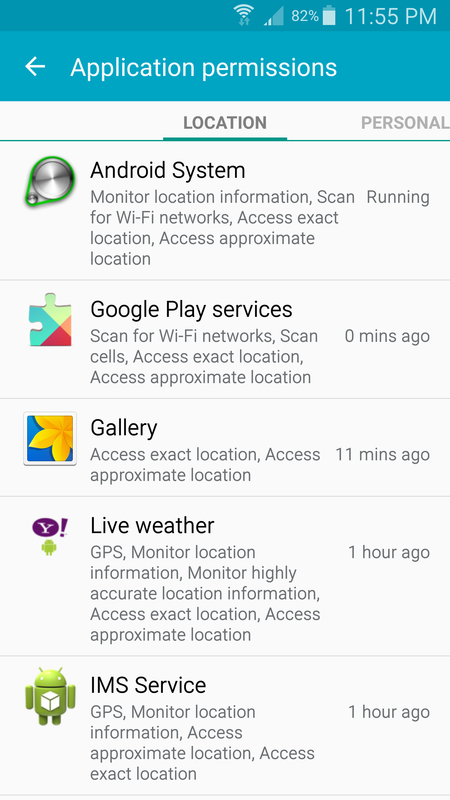 READ B4 YOU FLASH THIS ROM! INSTALL GUiDE FOUND HERE! | Q&A SECTION FOUND HERE! | CHANGELOGS FOUND HERE! LiST OF ALL MY ROM'S! DONATIONS ARE NEVER REQUIRED! BUT THEY ARE VERY APPRECIATED!! Q. HOW DO I INSTALL YOUR ROM? Q. WHAT IS THE DIFFERENCE BETWEEN UR RAPTURE & EMPORIA ROMS? Q. 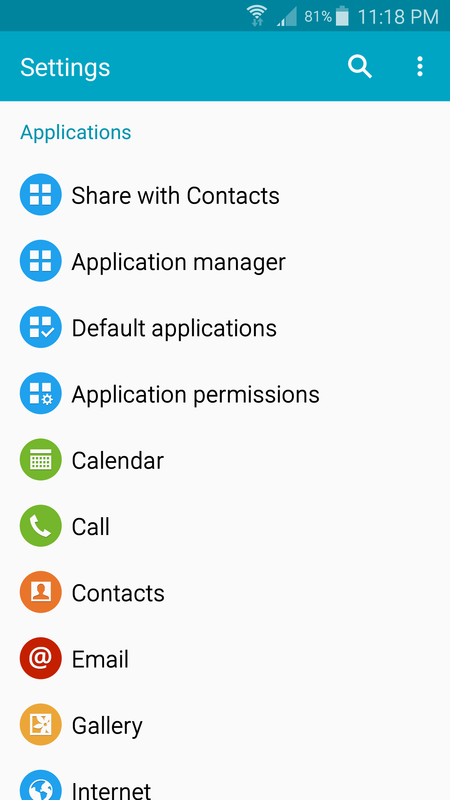 CAN I USE XPOSED WITH UR 5.1.1 EDITION OF RAPTURE? A. GO HERE! BIG THANKS TO @JediSooner! Q. I'M A N910W8 USER & DATA DOESN'T WORK ON THE 5.1.1 EDITION? Q. I'M A N910T3 USER, CAN I USE 5.0.1 OR 4.4.4 EDiTION OF RAPTURE? A. NO!! ONLY THE 5.1.1 EDiTION! SORRY GUYS THAT IS BEYOND MY CONTROL! Q. I'M A N910T USER, WHICH BASEBAND & BOOTLOADER SHOULD I USE WITH 5.1.1? I HAVE TESTED THIS USING COD6 BASEBAND & BOOTLOADER, COG2 RECOMMENDED! A. YES! .. TMOBILE USERS WIFI CALLING WORKING! Q. I'M A N910T USERS BUT IM USING 4.4.4 OR 5.0.1 WHICH BASEBAND & BOOTLOADER DO I USE? Q. 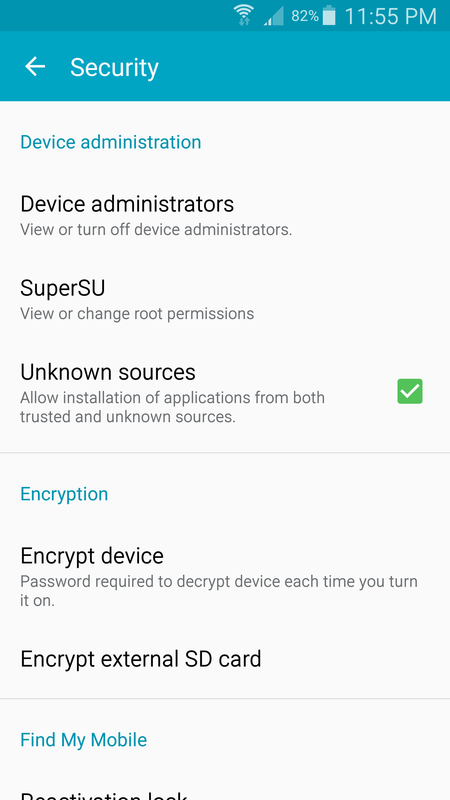 DOES PRIVATE MODE WORK WITHOUT XPOSED ? Q. CAN I RESTORE SYSTEM DATA WITH TITANIUM BACKUP ? A. NO!! THIS INCLUDES CALL LOGS, SMS, AS WELL AS APPS AND THERE DATA!! OTHER WISE YOU WILL HAVE APPS FC, AND OTHER ODDITIES! Q. CAN I RESTORE PLAYSTORE APPS WITH TITANIUM BACKUP ? A. YES!! YOU CAN RESTORE YOUR /DATA/APPS AND THERE DATA WITH TB! TMOBILE USERS ONLY! 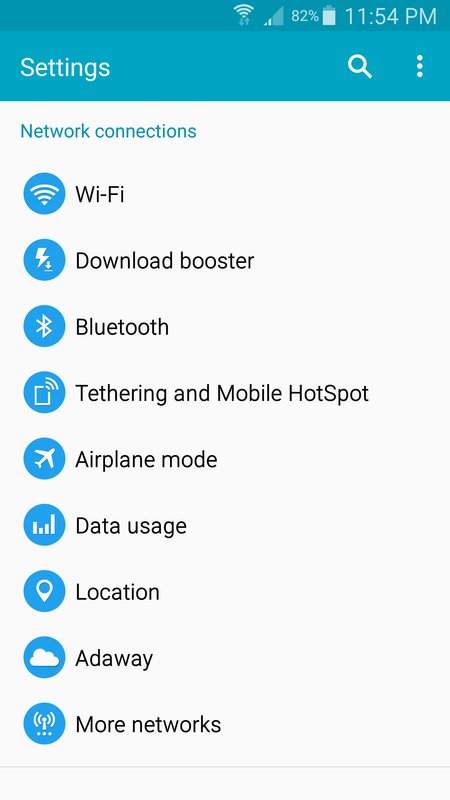 DROPPED CALLS, WIFI NOT WORKING, OTHER HIGH STRANGENESS? UPDATE YOUR BASEBAND & BOOTLOADER TO MATCH THE FW BASE OF MY ROM! 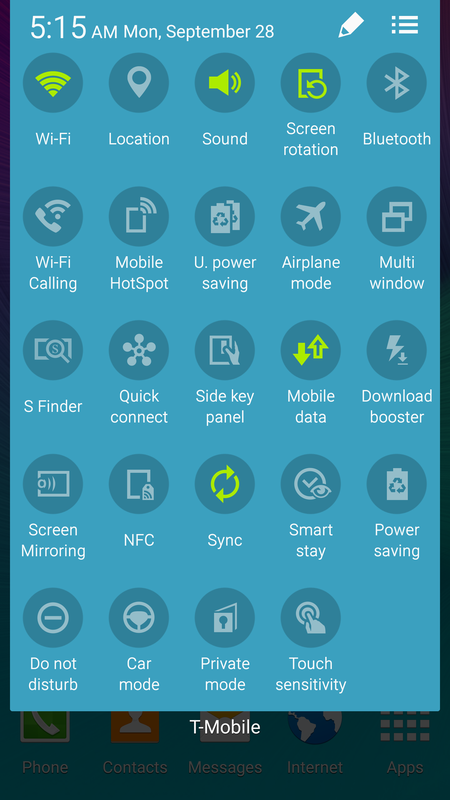 ★ NOW CONNECT YOUR PHONE TO YOUR COMPUTER - DO NOT CONNECT YOUR PHONE BEFORE THIS STEP! ★ OPEN ODIN 3.09 ON YOUR PC - MAKE SURE YOU'RE USING 3.09, OLDER VERSIONS WON'T WORK CORRECTLY! ★ WAIT TILL IT FINISH'S FLASHING. 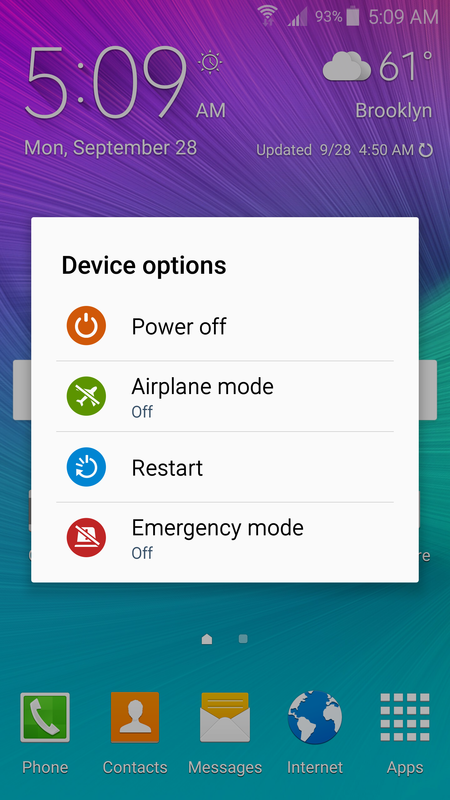 ★ YOUR PHONE WILL REBOOT AUTOMATICALLY AFTER FLASHING. ★ NOW FLASH TWRP RECOVERY, VIA ODIN!! ★ NOW UR READY TO FLASH MY ROM! FOLLOW THE INSTALL GUiDE HERE! "I AM NOT RESPONSIBLE IF YOUR PHONE DOES THE FOLLOWING"
TRIPS KNOX - BRICKS - BLOWS UP - OR JOINS DANCING WITH THE STARS! Thank you & Credits due! WOULD LIKE TO BE INCLUDED, CONTRIBUTE IN HELPING OTHERS IN THIS THREAD! THANK YOU TO ALL WHO HAVE DONATED TO ME, DONATIONS ARE NEVER REQUIRED!! BUT ARE VERY MUCH APPRECIATED!! THE XDA COMMUNITY IS FILLED WITH TALENTED DEVS AND MEN AND WOMEN WHO, HELP OTHERS FOR NO GAIN! @mgbotoe - beta tester/helping other user's/insight ! @mike28 - beta tester/excellent feedback/insight ! @RaiderWill funny, & great guy! 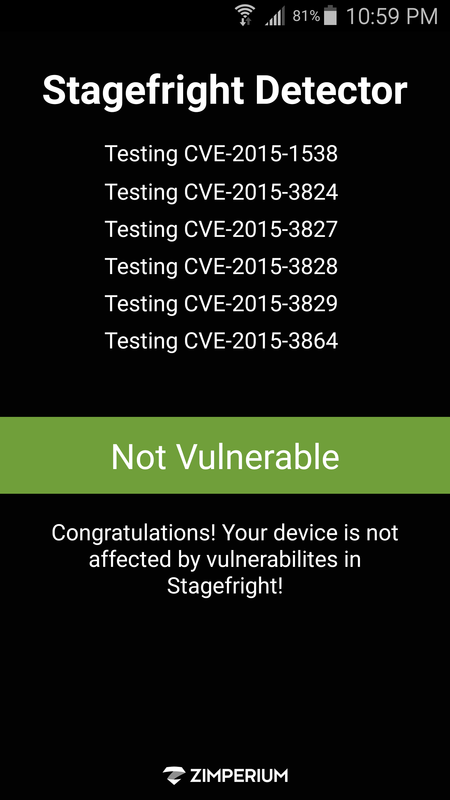 @kmokhtar79 - for stagefright fix! @Pafcholini - for his kernels! @TonyStark - for all his time helping us all!! @ronnie498 - for all his time helping us all!! @E.Cadro - for all his time helping us all!! @Chainfire - for his endless help to us all! menu require xpose and wanam to be installed? Glad to see you over on the note 4 forums sir. 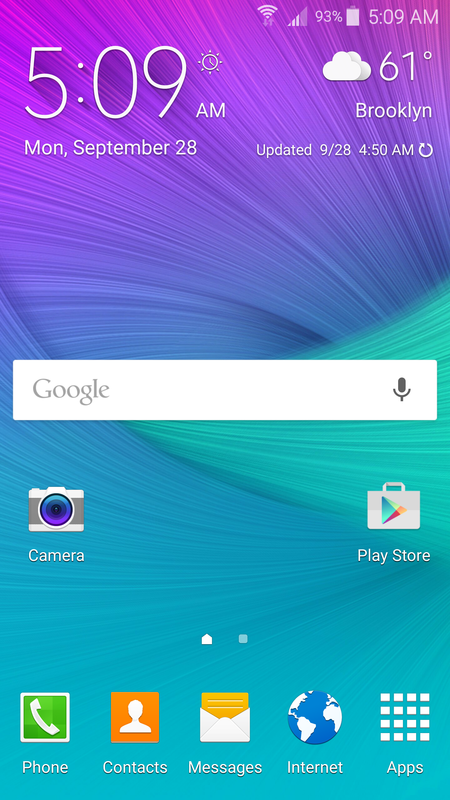 I really liked your roms on the S4. Awsome!...iB4 i didnt know you were getting an N4. Absolutely one of my favorite developers on here. So I take it your Note 4 arrived? I got an incredible deal on mine so I couldn't pass it up.